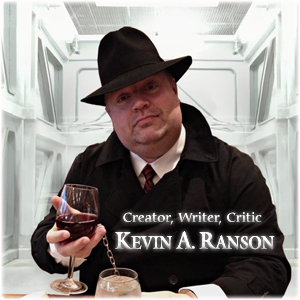 And now, for the last post in this series, vampire author, Kevin A. Ranson. 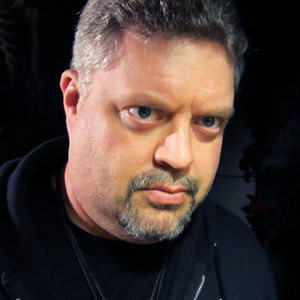 Kevin’s series is called The Matriarch and like many of us, he is a fan of Anne Rice’s work. Let’s find out more about Kevin’s vamps. What’s a Vampire? No, a REAL Vampire. The Matriarch: Changeling by Kevin A. Ranson – Coming Soon!